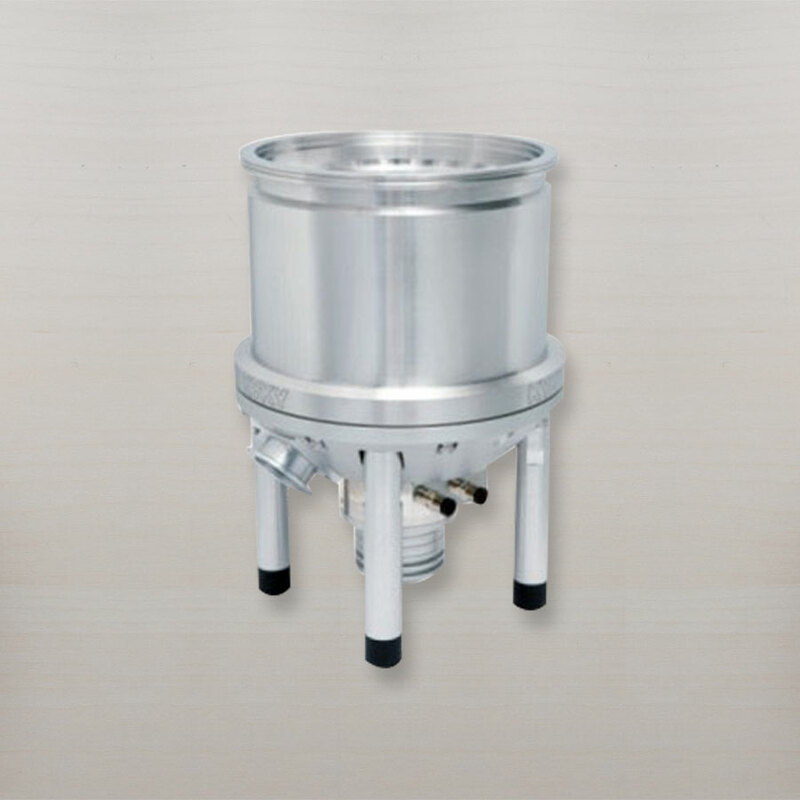 KYKY Technology Development Ltd., founded in 1958, was previously called Beijing R&D center, Chinese Academy of Sciences (CAS). 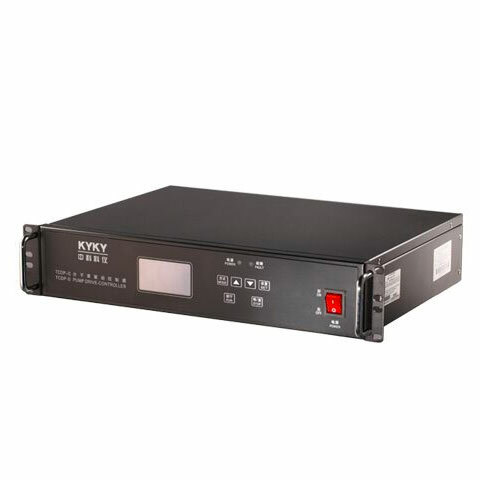 In the year 2000 the former Beijing R&D center of CAS transitioned into the new company called KYKY. 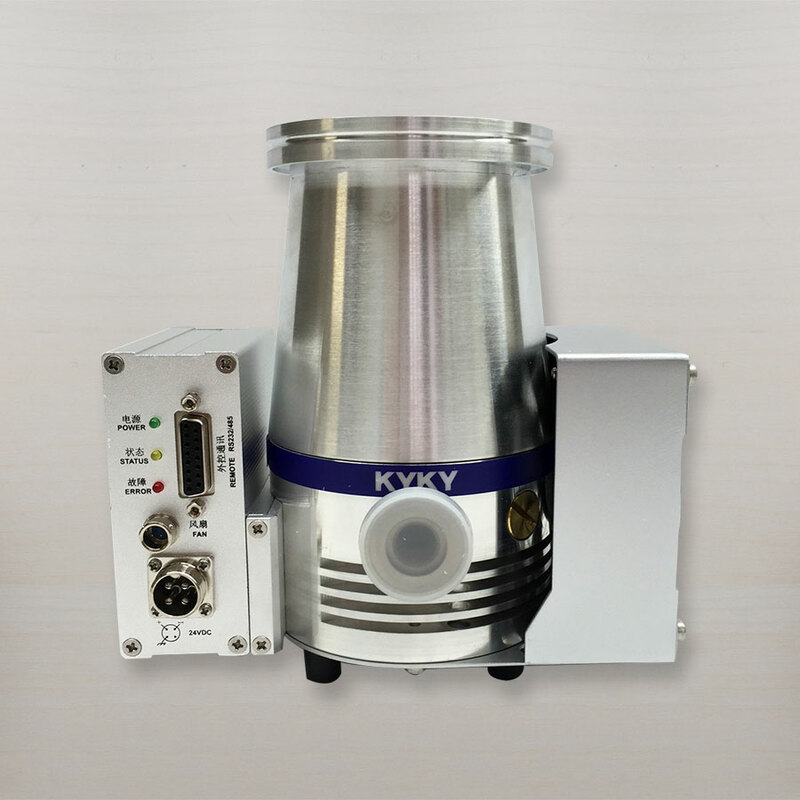 Based on its past forty-eight-year knowledge accumulation, KYKY is positioned as a hightech corporation integrated with scientific instruments. 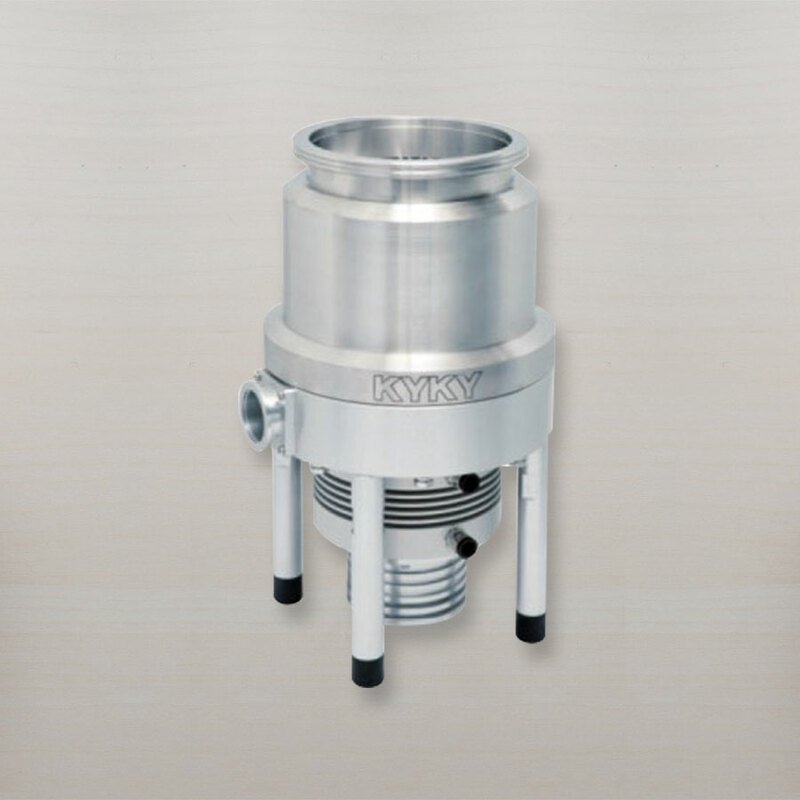 A leading product of KYKY is the Turbo Molecular pump. 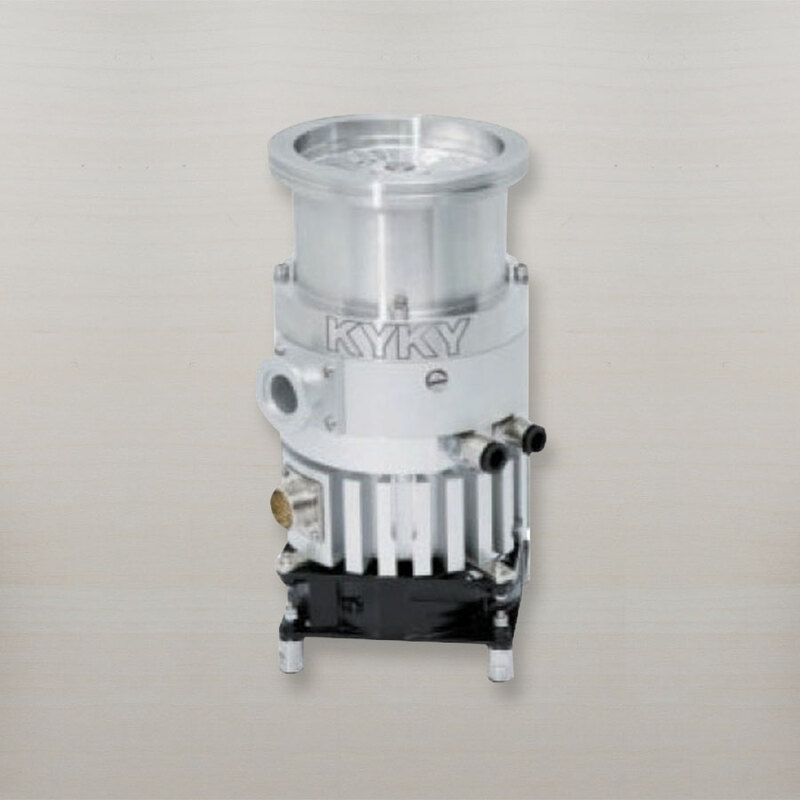 The KYKY turbo pump is one of the most recognized in China and has also has been sold worldwide with a good reputation. 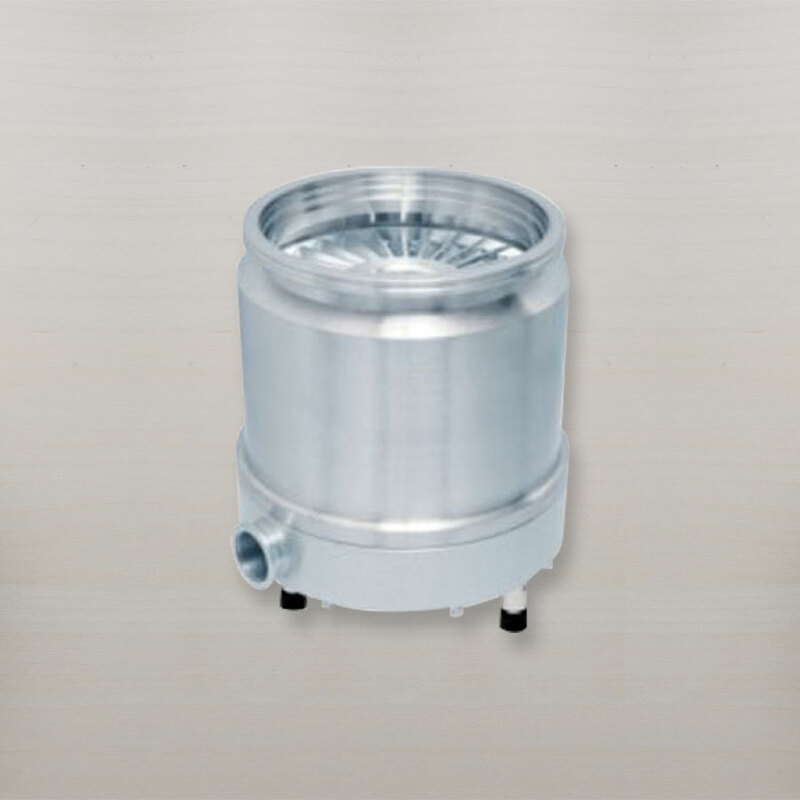 The turbo pump series range from 100 – 3500 liters a second. 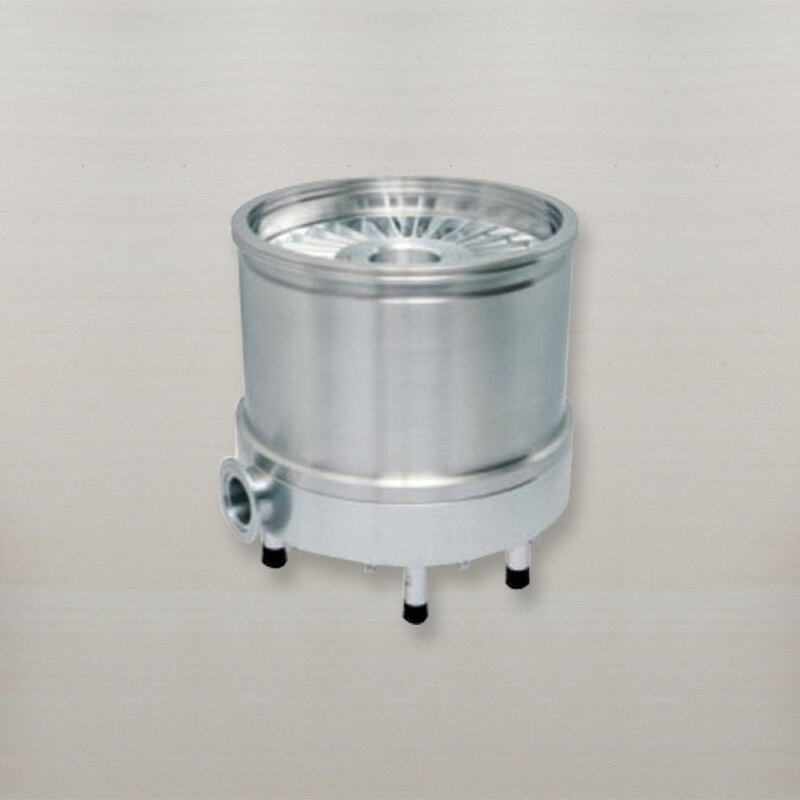 These turbo pumps are ideal for economical standard applications requiring simple and reliable high vacuum. 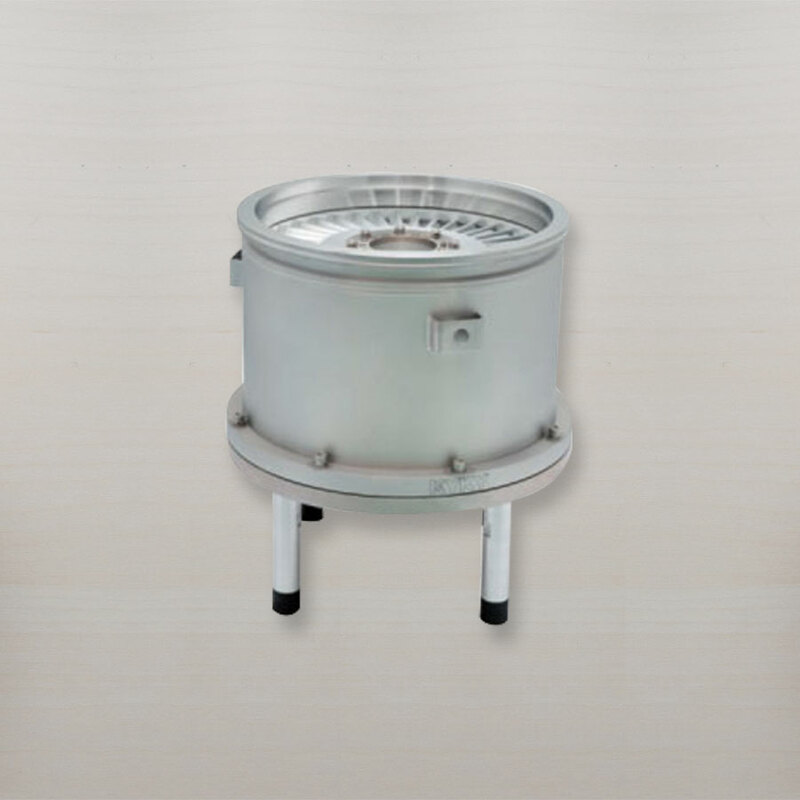 The new TCDP-II controller provides multi-function and reliable performance for various model turbo molecular pumps. 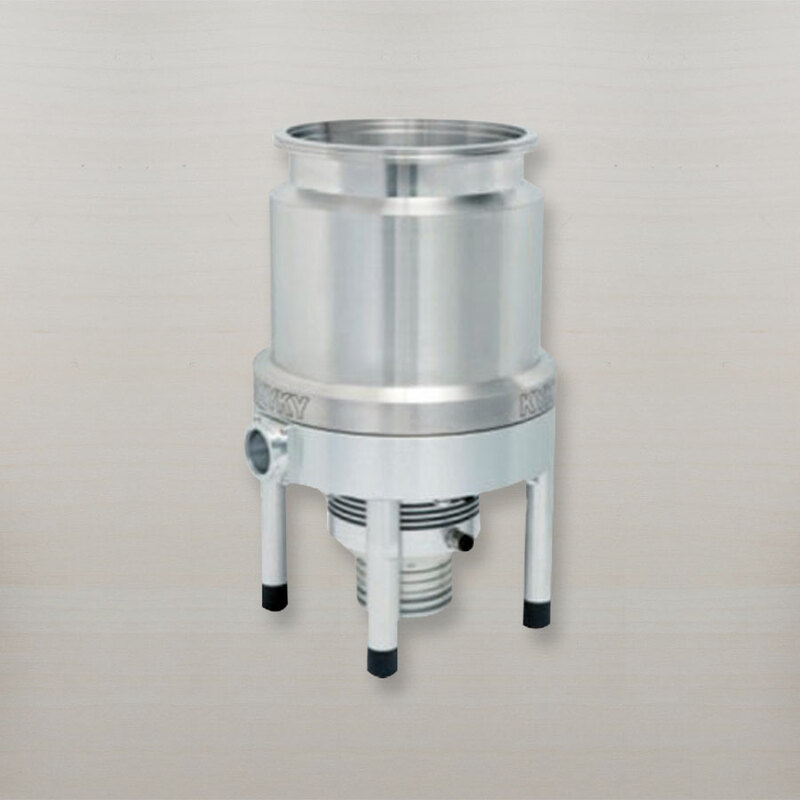 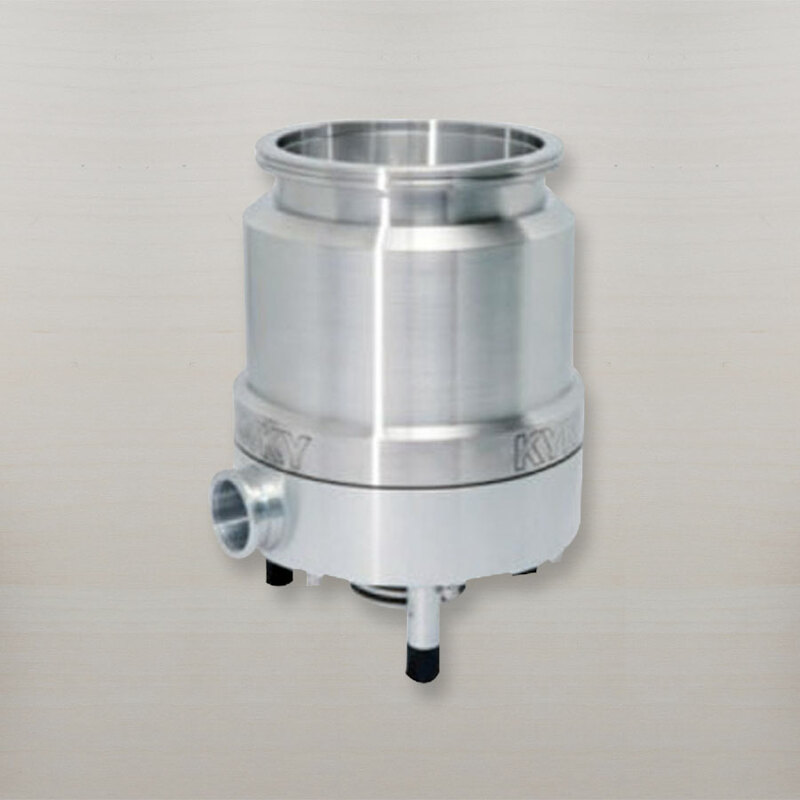 The same unit can be utilized to operate numerous turbos. 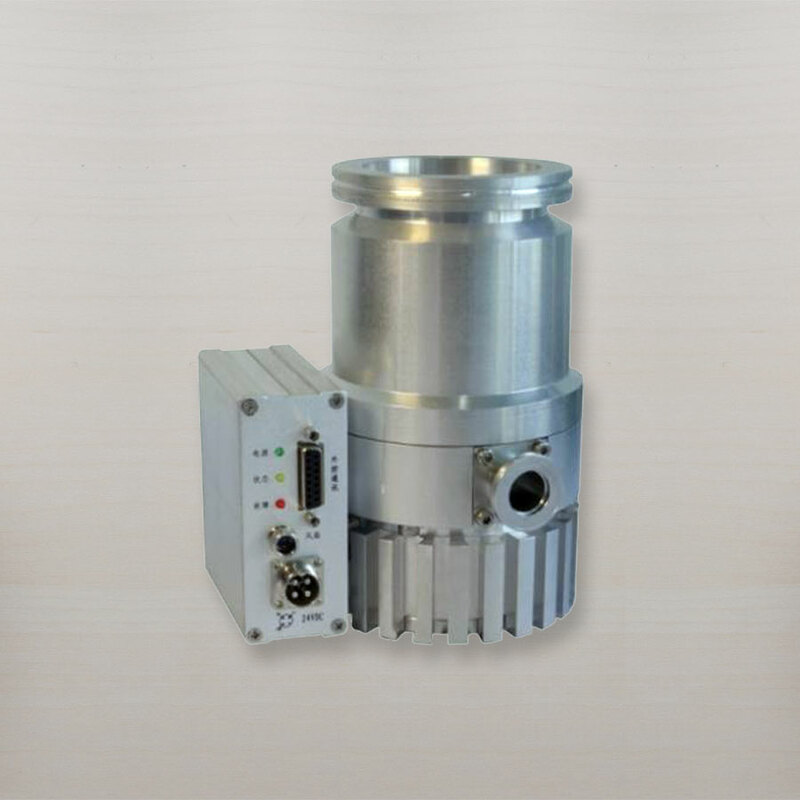 Standard features include remote interface, RS485, I/O parallel, LED Display for Speed, Frequency, Current, Voltage and multiple Error readings.